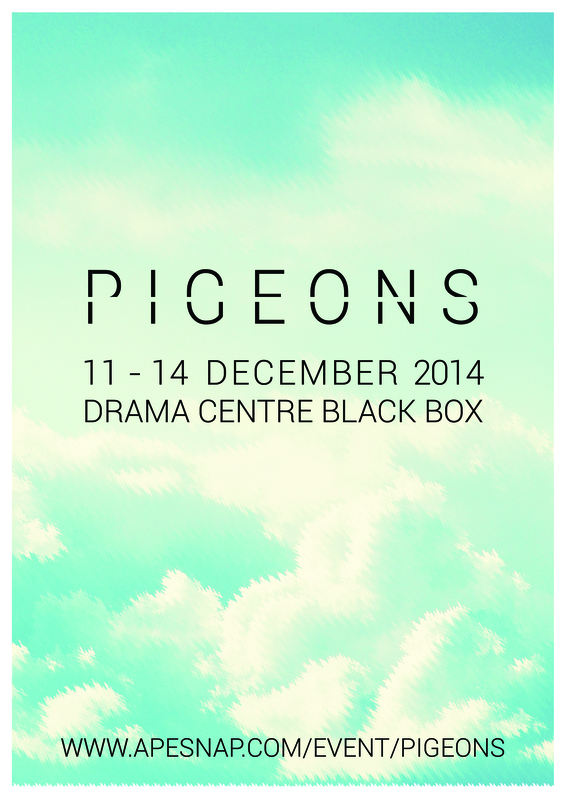 Pigeons revolves around the lives of two sixteen year old boys, Ashley and Amir and their complex friendship. Coming from two different cultures in a society where racism is evident, Ashley and Amir try their best to keep their friendship going while going through struggles of their own. It is a story that interlinks the reality and result of racism with issues of acceptance, relationships and peer pressure.